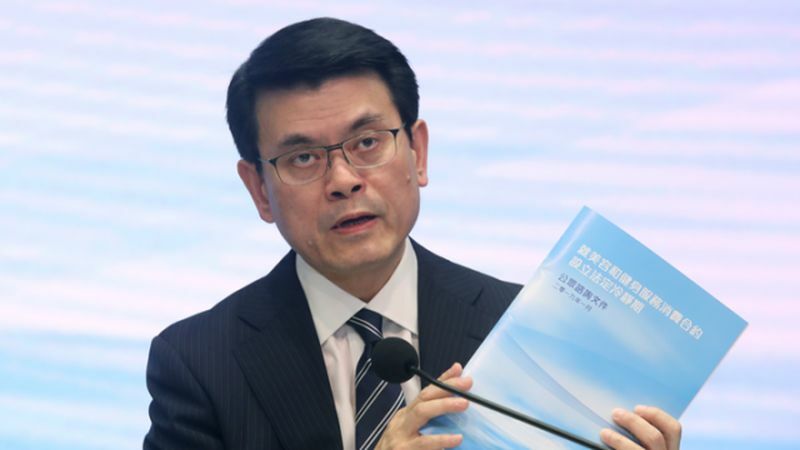 The government has launched a public consultation into whether it should enforce a cooling-off period for consumer contracts for beauty and fitness services of HK$3,000. In the three-month-long consultation, the government proposes two plans. In the first plan, the cooling-off period would be three working days and the refund period would be seven working days. In the second plan, the cooling-off period would be seven calendar days and the refund period, 14 calendar days. A fitness centre in Hong Kong. 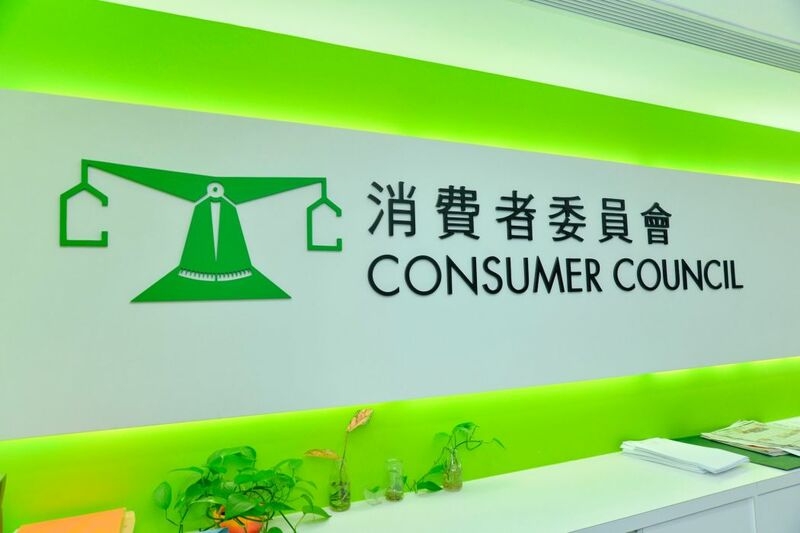 File Photo: Consumer Council. Secretary for Commerce and Economic Development Edward Yau said at a press conference on Tuesday that the government had proposed the consultation in response to demands from members of the public to better regulate the industries. “These two industries were chosen because there have been a lot of complaints, they involved large sums of money. There have also been cases of threats towards consumers,” Yau said. Among the 1,124 complaints of aggressive commercial practices filed to the Customs and Excise Department since 2012, 77 per cent were related to beauty and fitness services. 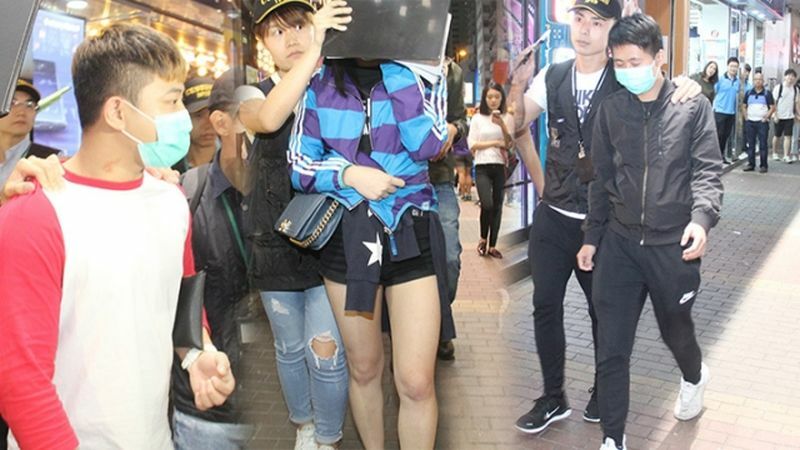 The complaint involving the highest sum, which was a beauty service, was HK$1.5 million. Yau said the proposals not only protected consumers but also businesses. “If unfair trade practices of some businesses continue, those who conduct business fairly will be affected as well,” he said. Beauty salons which only provide manicures, massages or treatment for hair loss would not be regulated under the proposal. 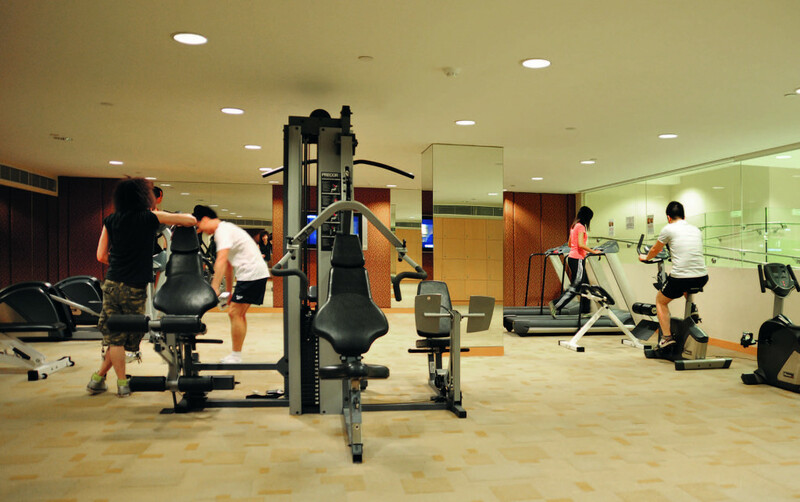 Fitness services without fitness equipment, such as tai chi and dance studios, would also not be targetted. Under the proposal, consumers can file a civil lawsuit if the businesses fail to refund them after the contracts have been cancelled. The Commissioner of Customs and Excise can also order investigations, and issue enforcement notices, demanding businesses correct improper practices. It would be a criminal offence to violate the enforcement notices, and businesses could be fined. Fitness centre staff and directors arrested by Customs and Excise Department over aggressive commercial practices in October 2018. File Photo: Apple Daily. Yau said that under the proposal, consumers demanding refunds would not be charged with any service fees if they had paid in cash, but would be charged three per cent if they had paid using a credit card. “We don’t want to harm businesses,” Yau said. The consultation paper suggested that businesses be forced to provide certain details for consumers before signing contracts. Among them, giving consumers a written notice when a contract is terminated. The cooling-off period will be automatically extended for three months if businesses failed to provide the information. 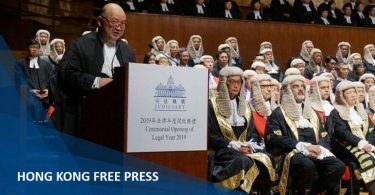 Following the consultation, the government plans to submit a draft law to the Legislative Council in the 2019-2020 legislative year. Edward Yau. Photo: Apple Daily. Permanent Secretary for Commerce and Economic Development (Commerce, Industry and Tourism) Eliza Lee said the threshold of HK$3,000 contracts covered 90 per cent of the complaints filed to the Customs and Excise Department. The Consumer Council in 2017 recommended that the government should regulate unsolicited doorsteps sales visits, remote and phone sales, long-term holiday products, among others. Civic Party lawmaker Kwok Ka-ki said he was disappointed that the proposed cooling-off periods were much shorter than international standards. He said the length of cooling-off periods overseas ranged from 14 days in the UK and 60 days in Singapore. “Three days for a cooling-off period is unacceptable. It is too short and unreasonable, and would be very unfair to consumers,” he said. Consumer Council. Photo: Consumer Council. Kwok said the HK$3,000 threshold was too high, given that the Consumer Council recommended the threshold be HK$500. He said the latter was the international standard. He added that there was not enough protection for consumers. Federation of Trade Unions lawmaker Alice Mak said she hoped the proposal could cover items other than services. 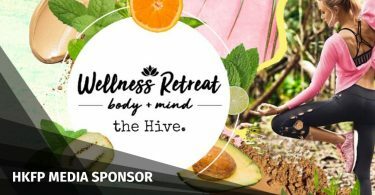 “What if businesses sell beauty products aggressively instead of services? I hope the scope can be widened,” she said.